Vintage Kitchen Glass Jar Canning galaxy s8 case by LeeAnn McLaneGoetz McLaneGoetzStudioLLCcom. Protect your Galaxy S8 with an impact-resistant, slim-profile, hard-shell case. The image is printed directly onto the case and wrapped around the edges for a beautiful presentation. Simply snap the case onto your Galaxy S8 for instant protection and direct access to all of the phone's features! 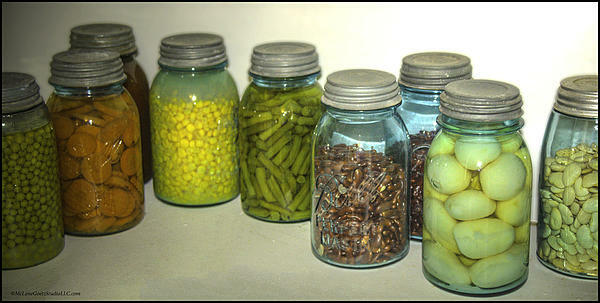 Colorful Kitchen art: Living in the 1800s ment that you grew and canned your own food. 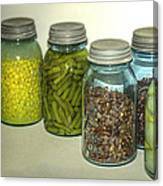 Many pantries where stocked with an assortment of fruits and vegetables critical to surviving the winter. 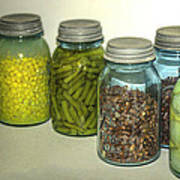 Living in the 1800s ment that you grew and canned your own food. 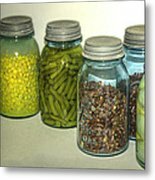 Many pantries where stocked with an assortment of fruits and vegetables critical to surviving the winter.